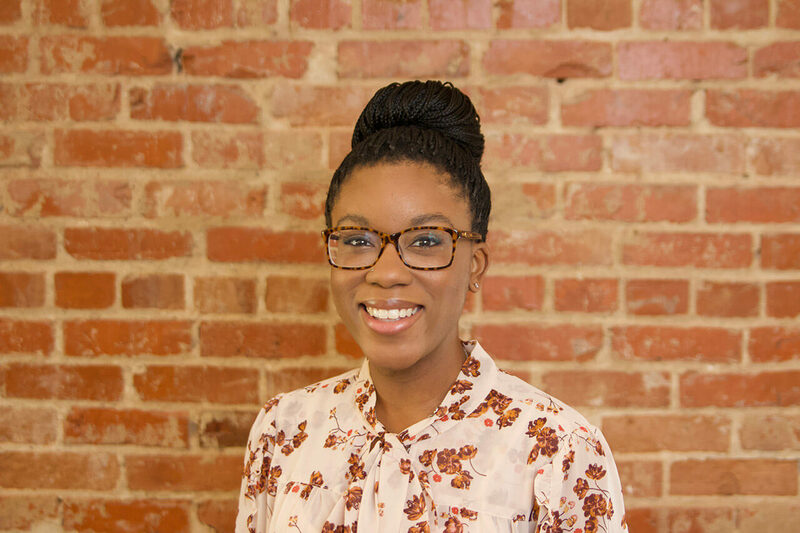 Originally from Detroit, MI, Kel is the oldest of eight children, and describes herself as a passionate and perpetual learner who enjoys helping humans get things done. Before coming to Caktus, she was the Senior Manager of Operations at Simplilearn, where she was responsible for running internal operations for the Raleigh and San Francisco offices. She earned a Bachelor’s Degree in Chemistry with a minor in Urban Planning from Detroit’s Wayne State University. She then received a dual Bachelor’s Degree in Public Relations and Communication with a minor in Organizational Psychology from Tulane University in New Orleans. During her time in New Orleans, she fell in love with the culture of entrepreneurship and start-ups there, especially technology, social, and education-focused endeavors. She completed two prototyping cohorts with an ed-tech organization called 4.0 Schools. While Caktus is no longer a start-up, Kel is excited to work here because of the entrepreneurial spirit and focus on learning. She looks forward to working with brilliant professionals who encourage two-way learning, growth, and contribution. Outside of work, she enjoys meal planning and cooking, listening to her husband sing, and wrangling their pup, Hariette E.B. Potter. She also enjoys practicing Bikram-style yoga.